Voor Ford Performance kan het jaar 2016 nu al niet meer stuk. 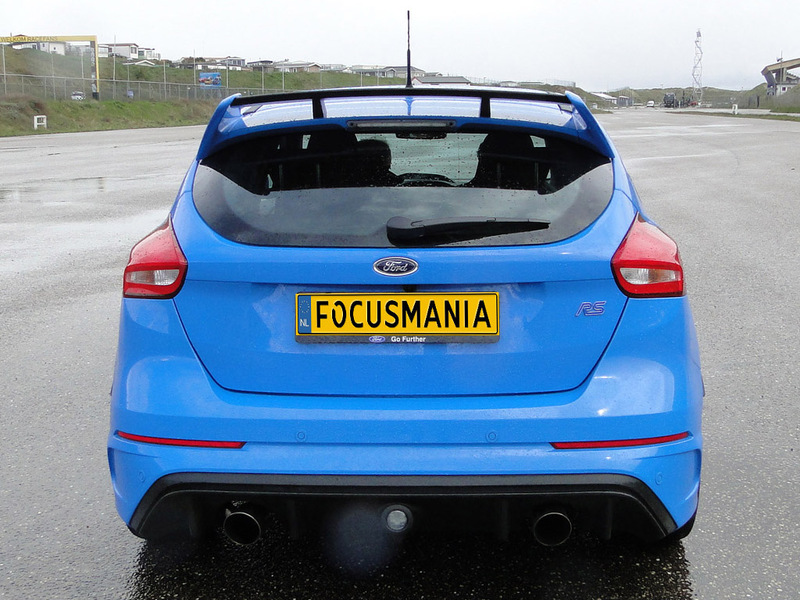 Met een verdubbeling aan verkoop van modellen als de Ford Mustang, Focus RS, Focus ST en de Fiesta ST zijn ze van Ford Performance helemaal in hun nopjes en dat is natuurlijk niet zo vreemd. Ze hebben met deze modellen zoveel succes, waar ze waarschijnlijk niet van hebben durven dromen en toch blijkt het waarheid te zijn geworden. Sales of Ford’s performance cars in Europe have almost doubled so far in 2016, with close to 31,000 sold in the region August year-to-date – 98 per cent up on 2015. This year Ford will sell more than 200,000 performance cars globally, including Mustang, Focus RS, and Focus ST and Fiesta ST – nearly double the volume from just three years ago. 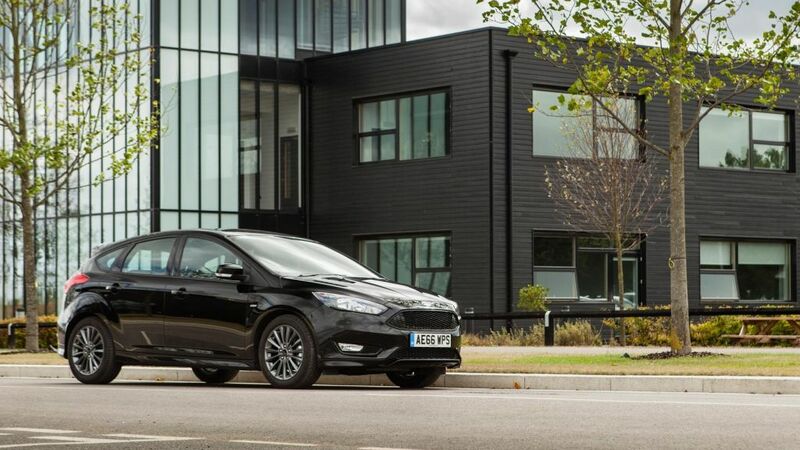 Younger, more affluent car buyers are choosing Ford for its growing line-up of performance vehicles – particularly cars – that get them where they need to go with added thrill. 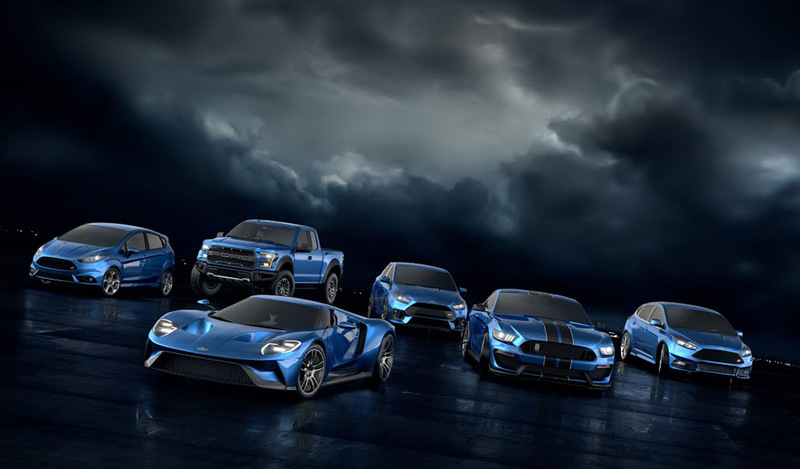 “Ford’s commitment to performance leadership continues, with Ford on track to deliver 12 new performance vehicles promised by the end of the decade,” said Dave Pericak, Global Director, Ford Performance. Focus RS, recently introduced for the first time globally, has sold out in every region around the world, and customer orders in Europe have now exceeded 8,800 since launch. Ford has now sold more than 38,000 Fiesta STs in Europe since the class-leading hot hatch was introduced in 2013, and sales were up 11 per cent August year-to-date compared with 2015. A new 5-door version of the Fiesta ST is now available to order in Europe for the first time, and Ford earlier this year also revealed the new 200 PS Fiesta ST200 – available in 3-door bodystyle only – with 6.7 second 100 km/h (0-62 mph) acceleration. Focus ST sales were up 21 per cent August year-to-date compared with 2015. Sales of Mustang, the world’s best-selling sports coupe in 2015, continue to grow in Europe and Asia Pacific after limited availability last year. Mustang customer orders in Europe have exceeded 20,000 since the car was launched late in 2015. Following similar success in March, Mustang beat its rivals to become Germany’s No.1 top-selling sports car in August, according to data published by the German Federal Motor Transport Authority, the KBA. 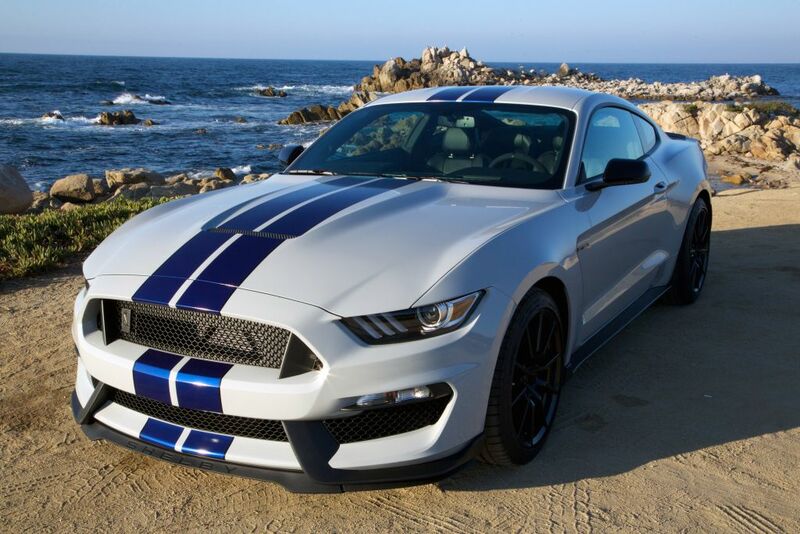 In the U.S., demand for the Mustang GT 350 and 350R is so high, those models are sold out for the 2017 model year. As consumer demand for performance cars grows, the Ford Performance brand is also increasing its vehicle portfolio. 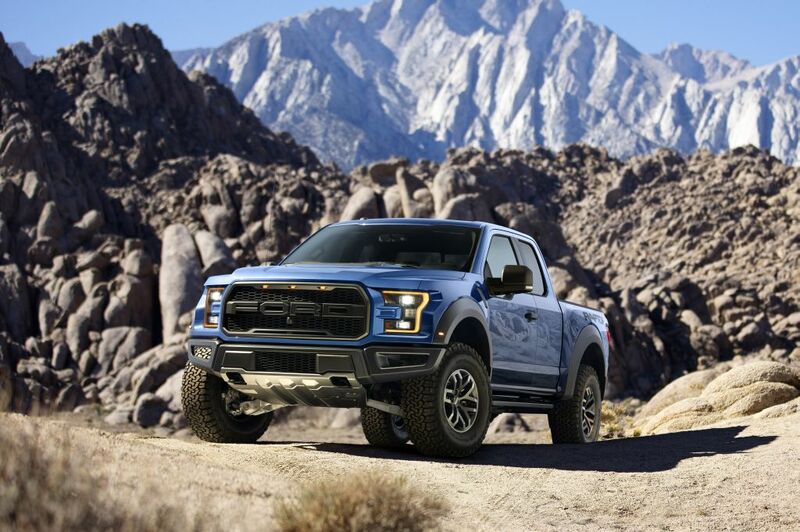 The all-new F-150 Raptor arrives in the U.S. during the fourth quarter. It then heads to China for the first time, too. 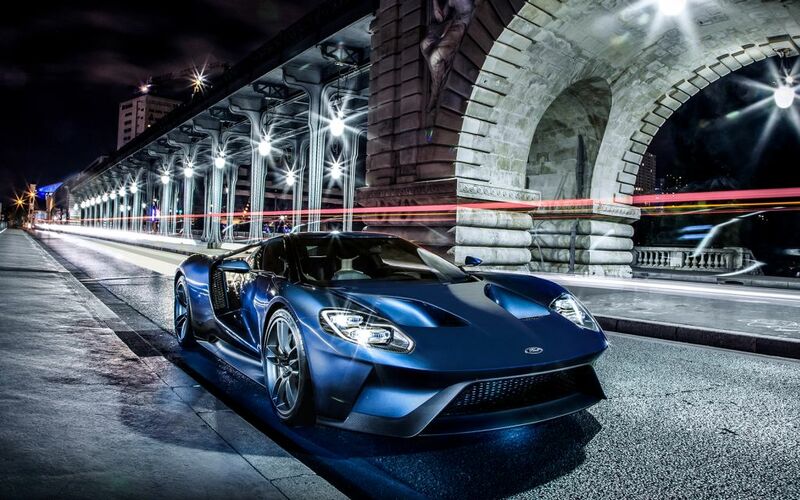 And more than 6,500 consumers applied to own the first 500 Ford GT cars, which begin arriving late in the year. Ford Performance recently announced it will offer the all-new Ford GT for two additional production years, bringing the production commitment to the carbon fibre supercar to a total of four years.